Telescopic belt conveyors, or dock loaders, offer a safe and efficient loading and unloading solution. 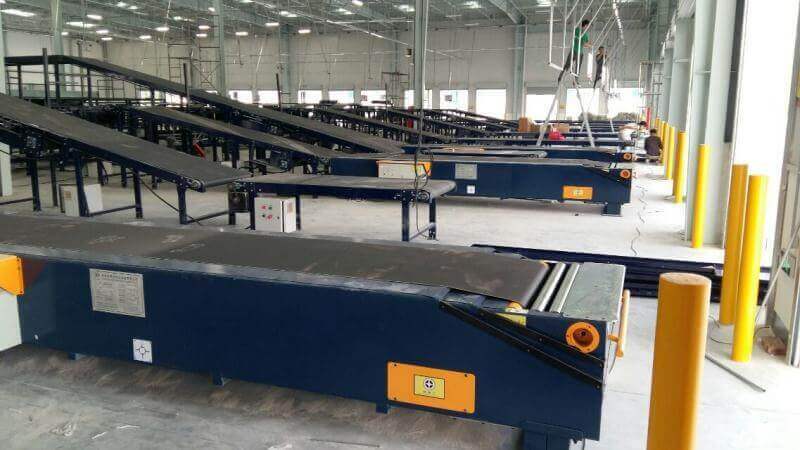 The main advantages are it’s simple operating system, and the ability to achieve a variety of positions by the operator extending and retracting the dock loader conveyor to its required position. (G) Suitable for boxed goods, bagged products, parcels, luggage, tyres, plastic boxes and barrels to name but a few suggestions. If you are on the look-out for dynamic mobile cargo handling equipment, you may instinctively think of investing in forklifts or pallet pump trucks. Why not consider a portable dock loader conveyor instead. 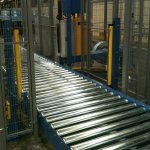 A portable telescopic conveyor can be wheel or rail mounted to provide a flexible materials handling solution for a multitude of warehouse processes. A portable dock loader conveyor is the perfect solution for those jobs where a temporary, short length conveyor system is required to deal with those urgent, or even non-urgent loading requirements. 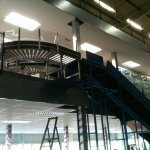 The system can be moved, extended and in position in minutes at the press of a button. 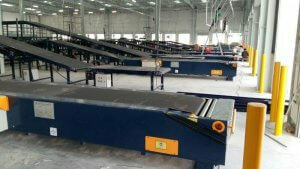 We can also offer conveyor solutions for sites without loading docks. 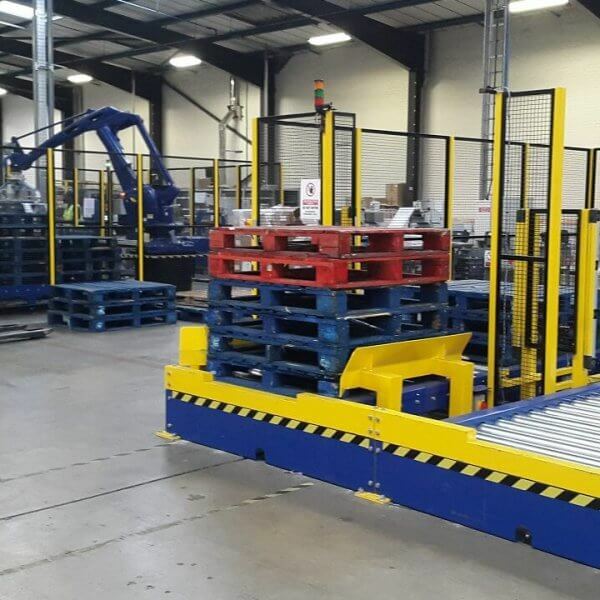 Our carton conveyors have the flexibility to access vehicles from floor level and extend into the vehicle. The basic structure and working principle of the drawer loading belt conveyor belt consists of two relatively independent machines. 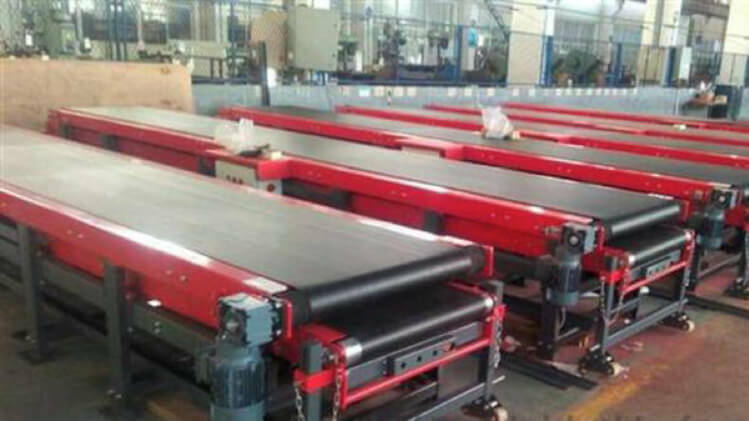 Two belt machines are stacked on top of each other with the upper level fixed, and the lower level available for manual extraction.